Rupee Update: The Indian rupee has extended its gains and trading at highest levels since August 2, 2018. It is trading higher by 54 paise at 68.55 per dollar against Friday’s close 69.09. Market Update: Benchmark indices erased all its day’s gain and trading flat with Nifty slipped below 11,450 level. 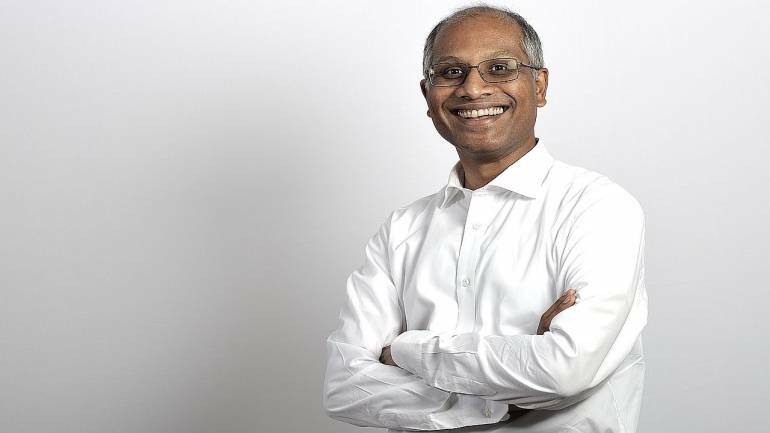 TCS will support Seadrill’s global lT operations across the business, on its mobile offshore drilling rigs as well as its onshore locations, and will provide local support services in the UK, US, Canada, Brazil, Mexico, Saudi Arabia, UAE, and Thailand, the IT giant said in an exchange filing. 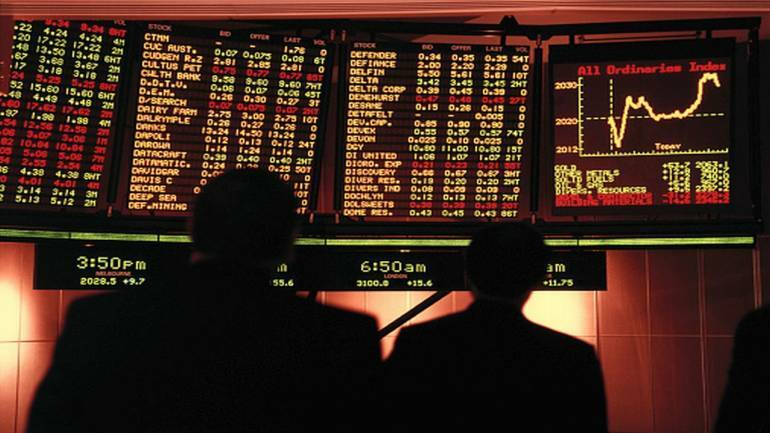 Though the benchmark indices are in the green, the broader market is subdued in day’s trade. Nifty Midcap is down about 0.3 percent and Nifty Smallcap is trading flat. Rupee Update: Indian rupee is at day’s high, rising 37 paise against the dollar. It is trading at 68.72, up 0.55 pecent. Auto stocks are under pressure in day’s trade. The Nifty Auto index has fallen 1.5 percent intraday. The fall is led by Maruti Suzuki, which has plunged over 3 petrcent followed by Ashok Leyland and Bharat Forge, each down about 2 percent. Tata Motors is a gainer, rising 1.8 percent. Ashoka Buildcon gets order: The company has received Letter of Intent (Lol) from Jharkhand Bijli Vitran Nigam for the Project viz. Rural Electrification Works of Package-4 (Comprising Ranchi, Khunti, Gumla, Simdega & Lohardaga District) in Jharkhand State under Jharkhand Sampurna Bijli Achchhadan Yojana (JSBAY) Phase-II. 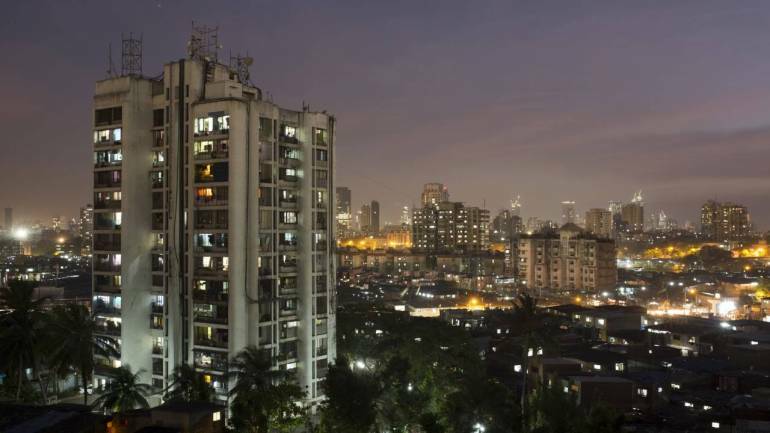 Mindtree to consider buyback: Shares of Mindtree gained more than 2 percent in the early trade on March 18 as company board is scheduled to consider the buyback proposal on March 20. Here are stocks that are in the news today: Lumax Auto Technologies : Company decided for discontinuation of the PCB manufacturing w.e.f. April 1, 2019. 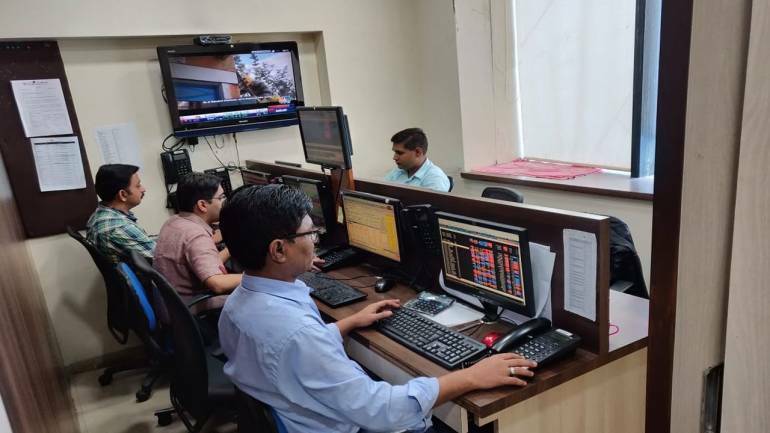 Market Opens: It is a positive start for the market on the first day of the truncated week with Nifty opened above 11,500 level. 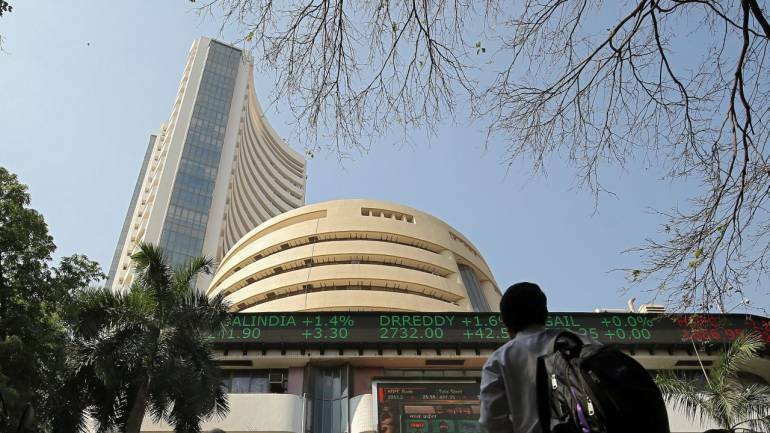 The Sensex is up 288.20 points at 38312.52, while Nifty is up 75.40 points at 11502.30. About 753 shares have advanced, 248 shares declined, and 58 shares are unchanged. Among the sectors, auto, metal and pharma are under pressure, while Nifty Bank gained 1 percent followed by energy, FMCG and Infra. Rupee Opens: The Indian rupee gained in the early trade on Monday. It opened higher by 18 paise at 68.91 per dollar against Friday’s close 69.09. 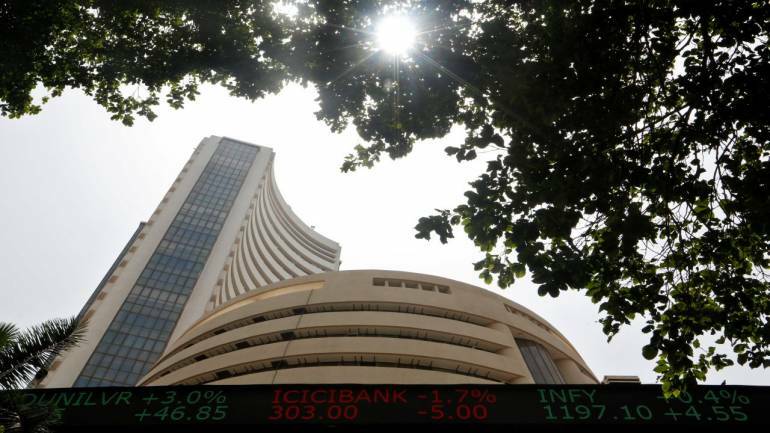 Market at pre-open: Benchmark indices firm in the pre-opening trading with Nifty above 11,450 level. The Sensex is up 56.94 points at 38081.26, while Nifty is up 49.90 points at 11476.80. Dish TV and MindTree gained in the pre-opening session, while Jet Airways and Grasim Industries fell 10 percent each. Crude Update: Oil prices dipped on Monday amid concerns that an economic downturn may dent fuel consumption, but crude markets remain broadly supported by supply cuts led by producer group OPEC and US sanctions against Iran and Venezuela. 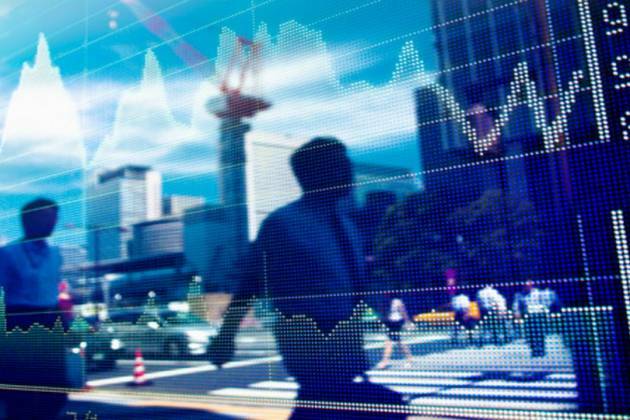 Asian markets trade firm: Asian share markets crept ahead on Monday while bonds were in demand globally on speculation the US Federal Reserve will sound decidedly dovish at its policy meeting this week. SGX Nifty: Trends on SGX Nifty indicate a positive start for the broader indices in India, a gain of 26.50 points or 0.23 percent. Nifty futures were trading around 11,500.50-level on the Singaporean Exchange.